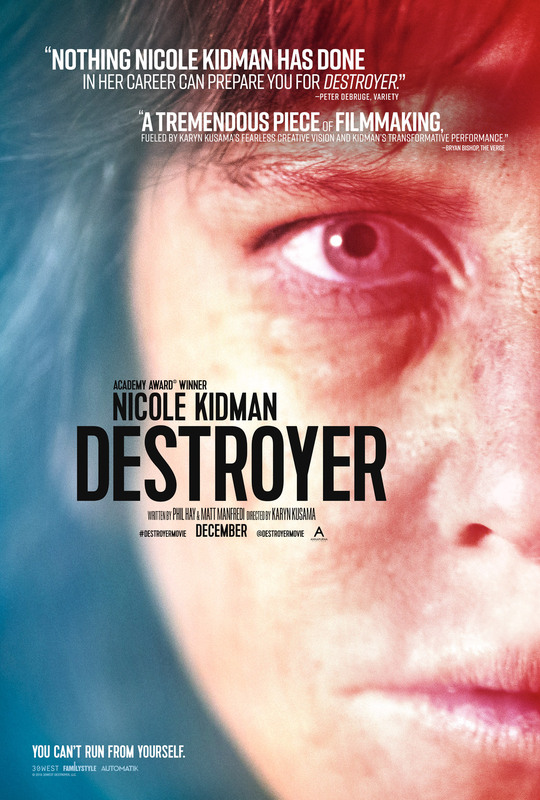 Annapurna Pictures has released the final trailer for Academy Award-winning actress Nicole Kidman‘s upcoming crime drama Destroyer. Recently, Kidman earned a Golden Globe nomination for Best Actress in a Motion Picture – Drama for her role as Erin Bell. The film will have its theatrical release in selected theaters on December 25. Check out the video below! 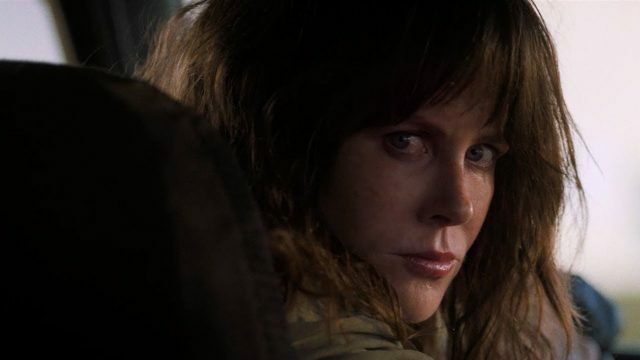 Destroyer follows the moral and existential odyssey of LAPD Detective Bell who, as a young cop, was placed undercover with a gang in the California desert with tragic results. When the leader of that gang re-emerges many years later, she must work her way back through the remaining members and into her own history with them to finally reckon with the demons that destroyed her past. The film had its world premiere last August 31 at the Telluride Film Festival.